National Museum of Art in Mexico City presents an exhibitionSaturnino Erran and other modernists". 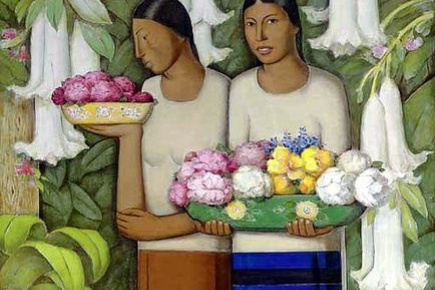 The exhibition includes works in different genres that make up the artistic heritage of Mexico. 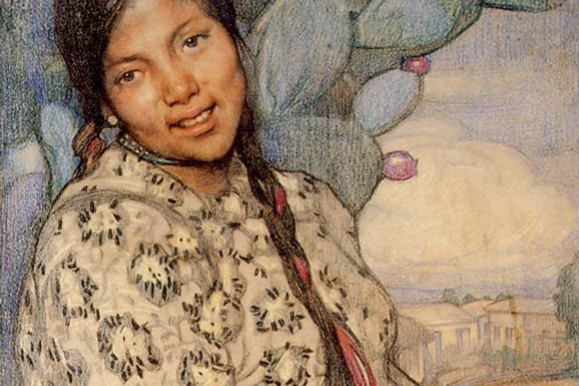 Saturnino Erran addressed a variety of topics - Spanish, Native American, painted still lifes, architecture - and captured the daily course of life in the country, its customs and traditions. His characters, perceived in context, praise Mexican beauty. 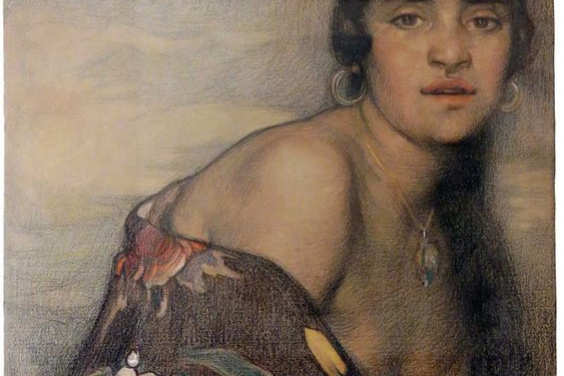 Saturnino Erran was born in 1887 in Mexico. 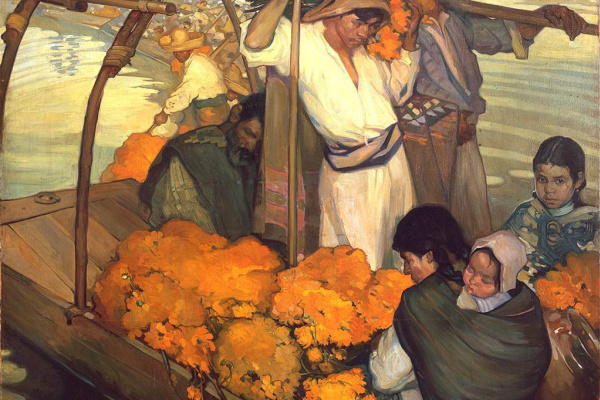 He studied with Diego Rivera. He created magnificent canvases depicting the indigenous people of Mexico, paying tribute to their heroic strength and dignity. In 1910 he participated in the exhibition in honor of the centenary of independence of Mexico. 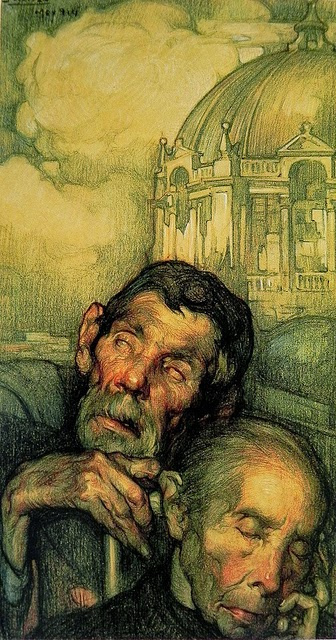 His works are connected with the traditions of Spanish art, in particular with the works of Velázquez and José de Rivera, as well as Catalan modernism. 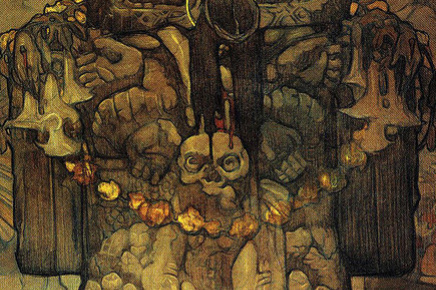 Due to his skill as a colorist, he sometimes created designs for stained glass and was an experienced book illustrator. The desire to write a monumental painting came to him by the end of his short career. Died October 8, 1918 in Mexico City. 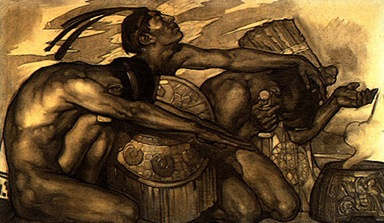 The works of Erran had a great influence on the Mexican patriotic art of the 20th century.